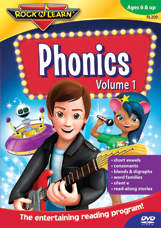 We have Spelling Power which is used from 2nd grade through high school as well as some music CDs for very young children. 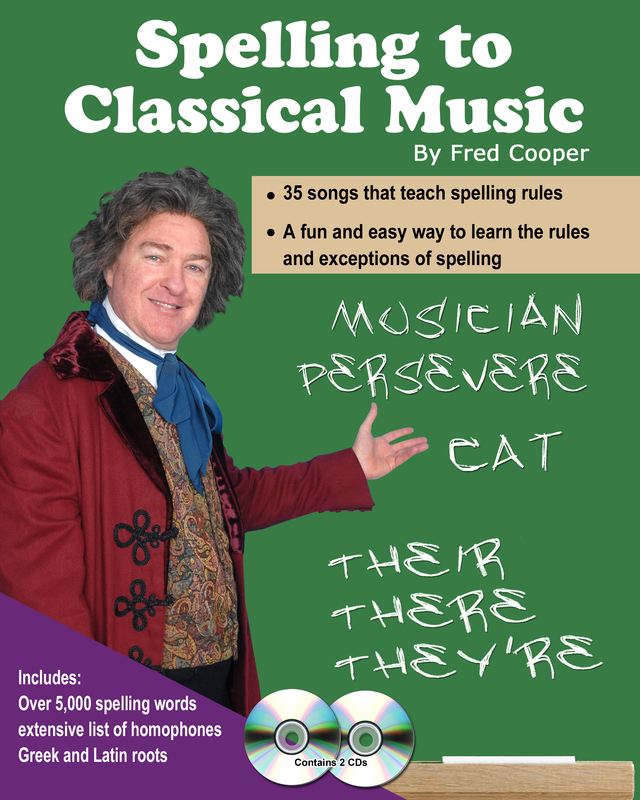 We are also introducing SPELLING TO CLASSICAL MUSIC!!!! It's been 4 long years in the making, and it's finally here!!! 160 page book and 2 CDs!